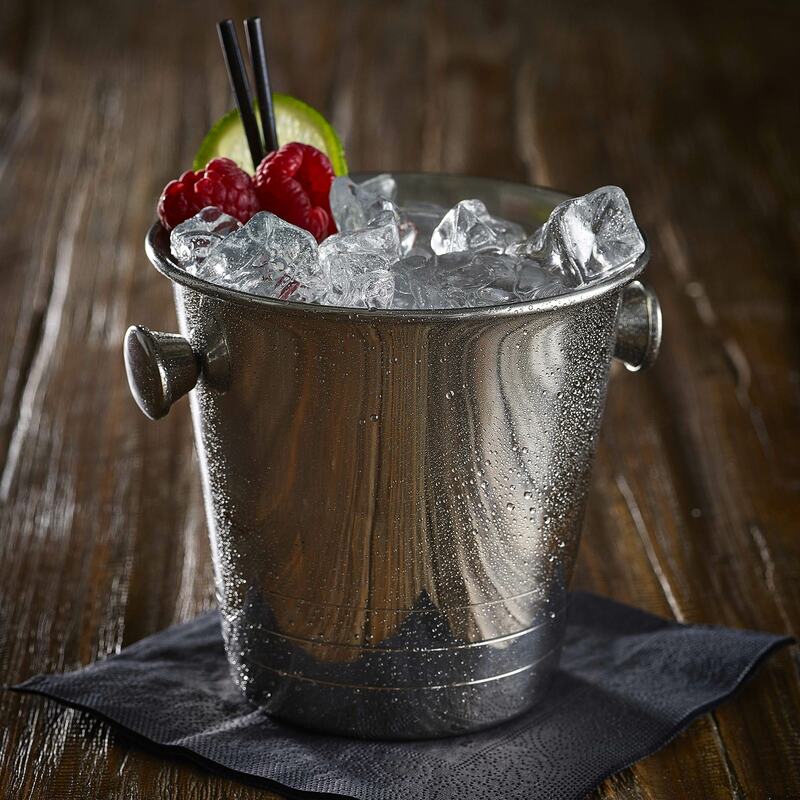 The Mini Stainless Steel Ice Bucket is the quirky addition to any bar. 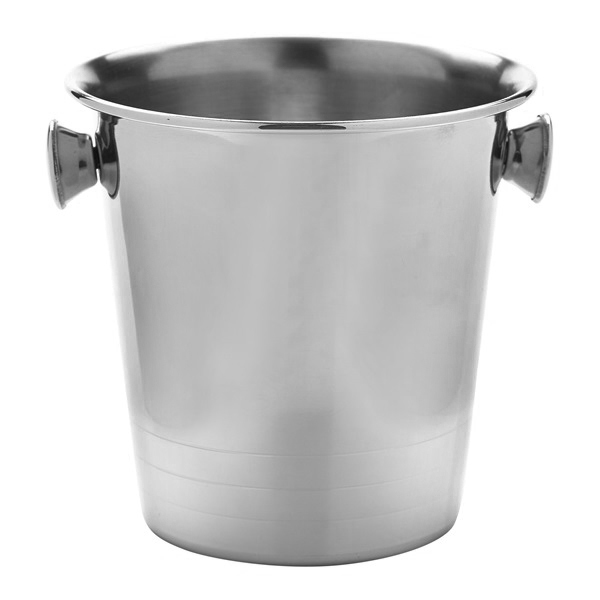 With a miniature design, this steel bucket offers a truly versatile usage, perfect for holding cocktails, cutlery or sauces and condiments. With side carry handles, this elegant ice bucket is a sophisticated touch to your bar top.